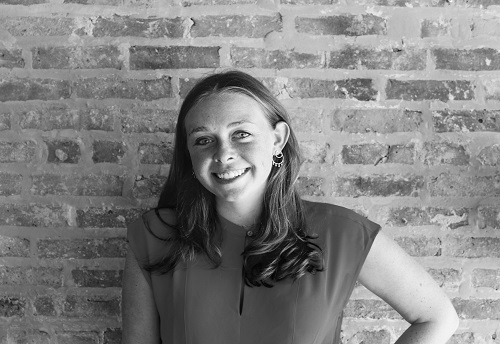 Annie began her time at Heron Agency in the summer of 2018. Prior to joining the Heron team, Annie worked with Syndctd LLC and the Janko Hospitality Group. Through her experience, Annie fell in love with the entertainment and hospitality side of Public Relations. Annie also spent time as a Campus Tour Guide at Marquette University, where she learned the importance of interpersonal communication, public speaking, and serving as an ambassador of an organization. Annie grasps the importance of these skills and keeps them in mind on a day to day basis while working at Heron. Annie received a Bachelor of Arts degree in Public Relations and Spanish Language and Literature at Marquette University. She credits her passion and curiosity in the PR World to her previous internships, her Senior Capstone Class, and most importantly, her professors who taught her the importance of confidence in the workplace. During her free time, Annie loves watching thriller television series, browsing the latest bohemian and effortless fashion trends, and going to Saturday brunch at the city’s popping spots. She says “The Vig” is a must try.